As you may have noticed, your Columbus Space is starting to add some creative expression in the form of new colors on the walls. 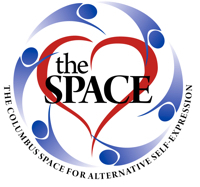 We are excited to focus on making our Space reflective of the openness and diversity of the community. You may also have noticed the new Mandalas that are popping up in various areas, giving our Space some new color and energy! We are just getting started with these and we are offering you (or your group) the chance to create your own art and make it part of the Space! For a small contribution, your Mandala! will hang in the Space. You choose the size of the mandala you would like to sponsor (from $25 to $100). 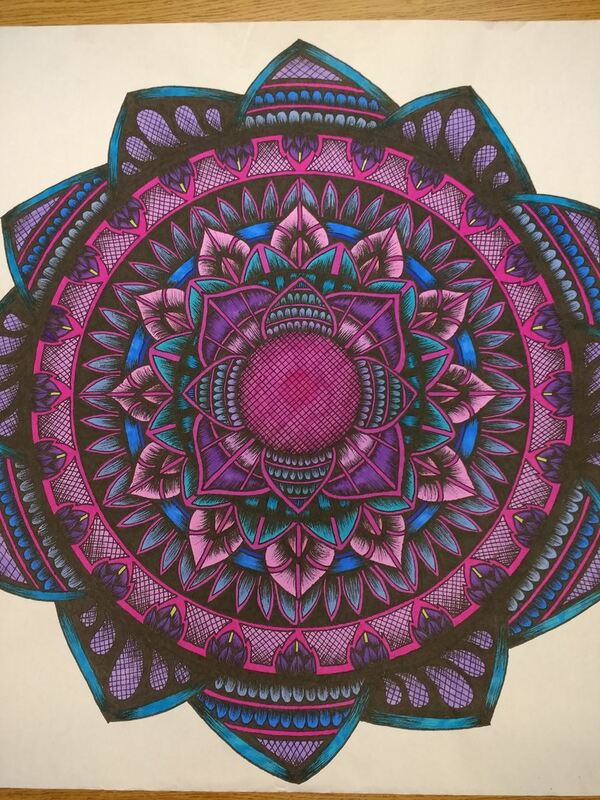 We provide you a printed Mandala, which you can then take home (or to your group meetings) and create a masterpiece. You can choose to sign in the white space around the Mandala or put your group name and logo in one of the corners. Ø Small Mandala Level - that $25 provides them some basic painting supplies such as brushes, trays, and painters tape! 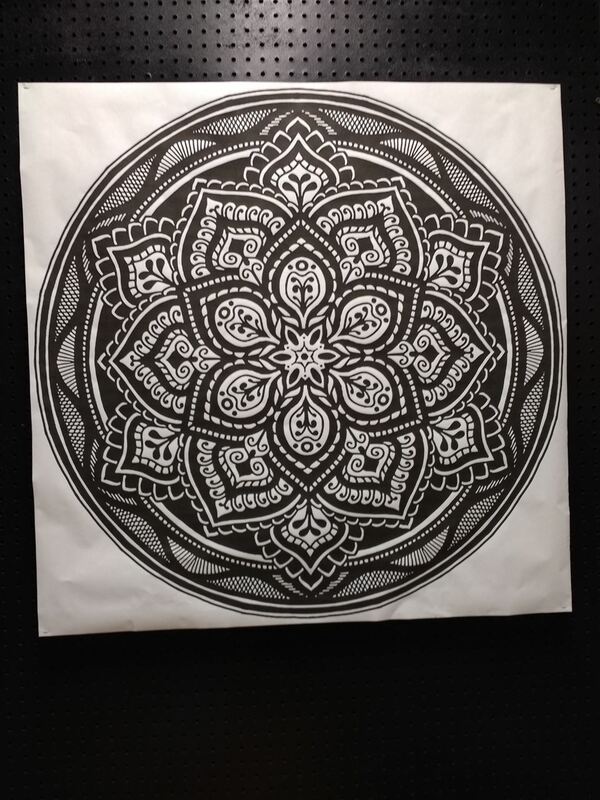 Ø Medium Mandala Level - at $50, they go shopping for paint! Touch up the existing and start some new palettes! * Note: the specific location of where it is hung will be up to our Space Decor team, but let us know your preference and we will do our best to oblige.